These are world-famous when it comes to being the fittest and hottest. Unlike some celebs, who get in shape just for a particular role in a movie, these guys are fitness buffs and thus, are great role models for a lot of folks all over the world. 1. 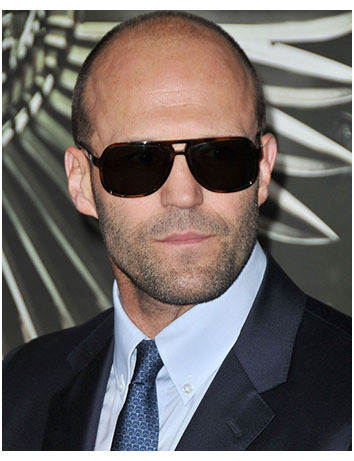 Jason Statham: With all the seriousness and due respect, Statham is a timeless fitness buff. “Transporter” series rendered immense fame to Jason Statham and he knows as how to be in shape. Jason makes use of gym rings for performing dips and a large size trampoline for aerial pushups. At 45, we all know that Jason can kick off some serious butts out there! Jokes apart, he is one of the impressively fittest celeb. 2. 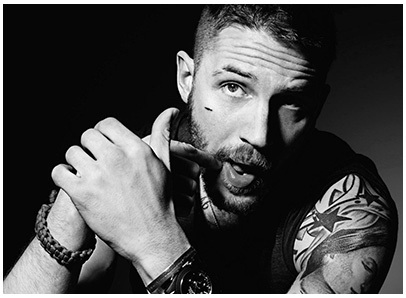 Tom Hardy: This 35 year-old hunk showed a great physique in “Warrior”proving that he spends quite a time in gym.Tom’s physique is ‘bout ready’ I must say. He is mostly on a diet that includes low carbs to stay leaner, with rice and chicken for gaining weight. His role of ‘Bane’ surprised a whole lot of movie fans and critics. Truly deserves for his efforts. 3. 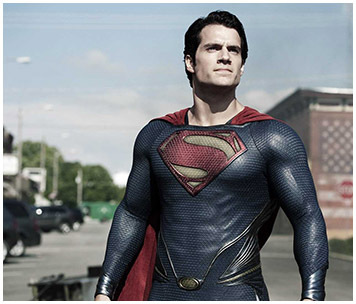 Henry Cavill: Yes, ‘Man of Steel’, Henry Cavill has a killer body. Guess what, he is been casted in Superman reboot, which has to be a stupendous movie with a more dark and real look for Henry. He is mostly into those intense circuit style workouts. A real Super and Fit man indeed! 4. 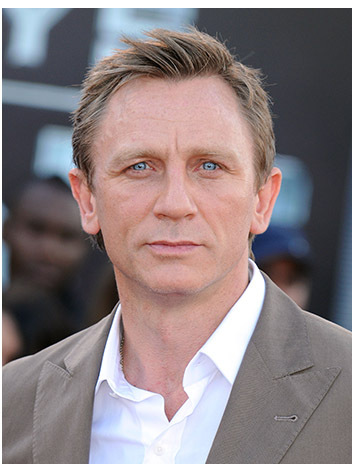 Daniel Craig: You simply cannot create the fittest celeb list without the James Bond. So, I would certainly not commit such a flaw and here is Daniel Craig, the 45 year old Bond is having serious muscle tones. He is more of an edgy and fitter Bond than the previous ones and he indulges in fast-paced circuit workouts.Bodyweight workouts and Olympic lifts all come under Daniel’s fitness regime. 5. Ryan Reynolds: Ryan has come a longway from the ‘Blade’ to wooing the masses in ‘Green Lantern’ with his symmetrical and athletic physique.Ryan stresses mostly on his diet for maintaining his body. So he has the right blend of a nutritious diet and workouts to stay athletic and fit. So, these are the five top fittest male celebrities of 2013 as per my perspective. Now, let us look at the beautiful and fittest bombshells of 2013. 1. Jennifer Lopez (J Lo): This bombshell mom of two no doubt looks good, but I must say that she is amazing. Yes, this is jenny from the block. At 43, she is ruling the fittest female celeb chart with pride with sheer dedication to exercising and diet. 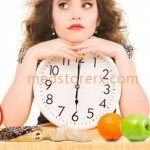 We all know that she is grooving since long and own a fit and slender body. 2. Jessica Alba: It seems quite difficult to believe that this 31 year-old mom of two is one of the toppers in the fittest female celeb race. We all would love to know the fitness secrets of this ravishing and charming lady, but let her spill the beans before we shoot any guesses. 3. 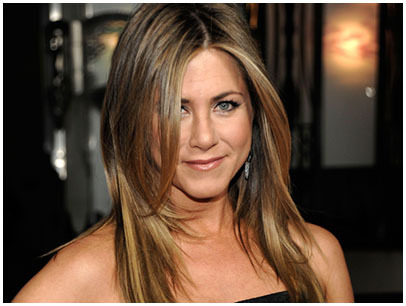 Jennifer Aniston: Who doesn’t love Jennifer Aniston? We all do. At the age of 44, she is an excellent role model to all those budding female fatales, who wish to make it big in the glamor world. She is a keen yoga admirer and follows it rigorously to stay in shape. One of the best parts of Aniston is that she doesn’t push herself to rigorous exercise regime only before preparing for a role, but she instead focuses to be disciplined, positive and consistent yet moderate with her fitness regimen. 4. 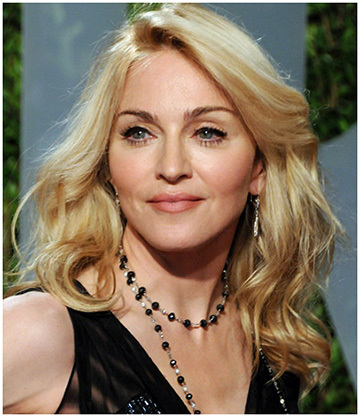 Madonna: You certainly cannot complete the fittest female celeb without Madonna and I am not gonna commit this blunder either. All through her life, she has being a fitness freak and it shows. 5. Cameron Diaz: Right from the days of ‘The Mask’, Cameron is stunning. She has awesome abs, is lean and has a toned body. It is quite certain that Cameron is putting in immense efforts into her exercising program and diet. 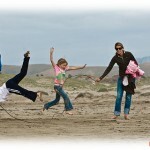 She indulges in a healthy mix of strength training, cardio and Pilates. These are top 10 fittest celebrities, who have made it big in the glamor world with their knacks and body. The list does not include all the ones, but possibly the most favorite and renowned ones.